St.Francis Educare Centre was established 1981 as the 1st community- based Grade R facilities in the Strandfontein and surrounding areas. 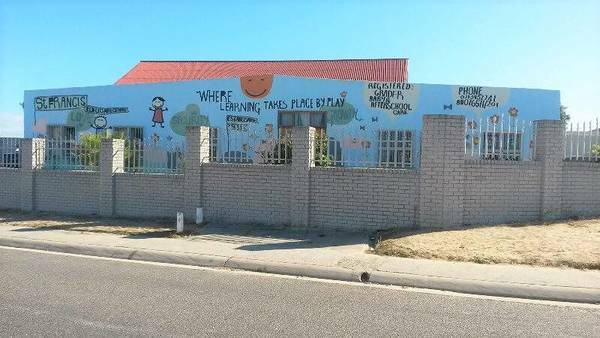 Our Centre is an NGO, situated in the Old Village, and registered with the Western Cape Education Department with two Grade R- classes. Our facility is also registered in terms of the Child Care Act with the Department of Social Development to accommodate babies from birth, toddlers as well as providing after school care. 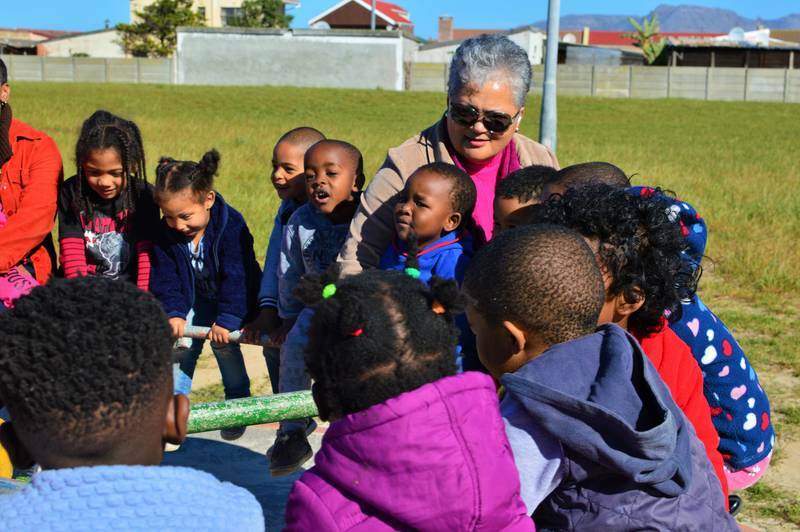 Furthermore, our Centre is a nominated member of the Community Health Intervention Programme offered by the Sports Science Centre and UCT as well as a founder member of the Strandfontein Educare Association (SEA). At our Centre children are cared for in a warm, stimulating and safe environment where interactive learning is encouraged by play, creative activities, music, movement, R-Maths, Home language through Wordworks, and life skills. Groups are small and manageable with a fair child- practitioner- ratio. Children are accommodated in class rooms according to diferent age groups. 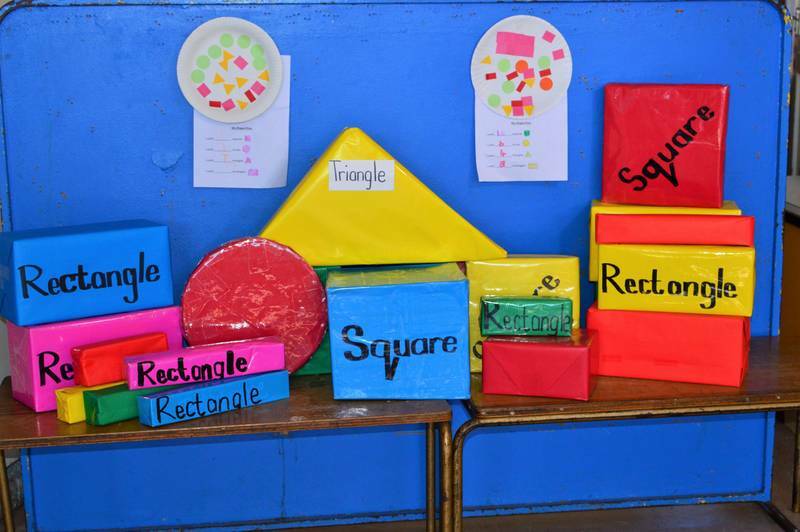 Parent involvement in our various weekly themes are encouraged and continues assessment is done and parents being provided with full progress reports on a termly basis. The programme is managed by trained staff supervised by the project manager whom is a trained nursing sister in General-, Midwifery- and Psychiatric -care. Full day care includes two nutritious meals, and children are welcome to bring their own snacks, fruit and juice. Operational hours are from 06:00 till 18:00 including full - or half-days, extended hours, five days per week including all school holidays accept mid December to mid January. Our opendoor policy encourage easy access to our daily activities for prospective parents. 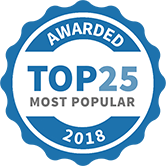 St. Francis Educare Centre has been selected as one of our Most Popular Kids Activities!